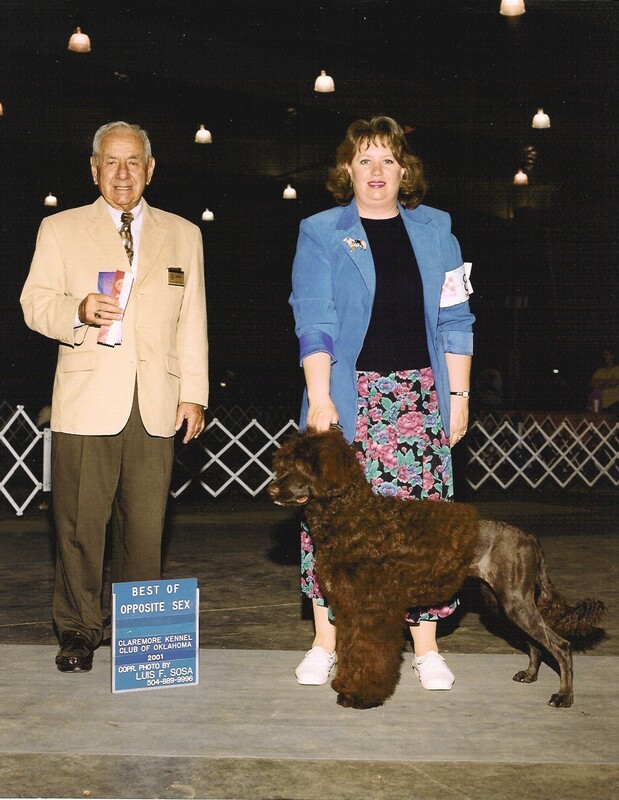 Aerial was the beloved pet of Becky and Bill Strahan of Plano, Texas. SaltyDawgPWDs thanks Aerial's family and Marie Koebke for all their help finishing this beautiful girl. 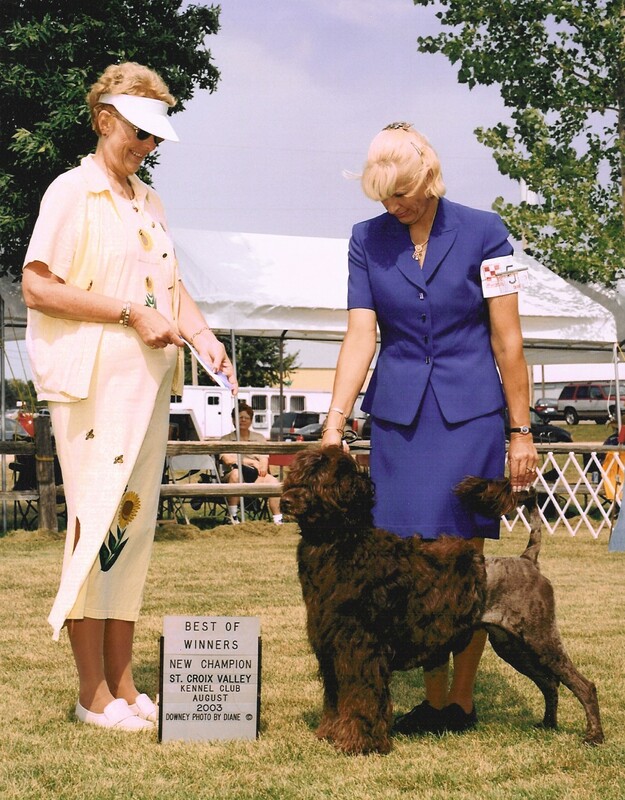 Aerial completed her championship at the St. Croix Valley Kennel Club with a 5 point major.